Audiophiles, collectors, and music nerds, rejoice! We have quite the smorgasbord of super-cool, nifty, neat, and soon-to-be-rare musical collector's items ready for your grubby hands. All of these items are in limited quantities, some more limited than others. Hop to it! 38 songs from the Bloodshot catalog reemerge covered by friends and heroes of ours in oft-head-craning styles from gritty punk to back porch folk, dark bedroom new wave to straight up honky tonk, and lush power pop to new emo. Featuring Andrew Bird, Blitzen Trapper, Superchunk, Chuck Ragan, Nicki Bluhm, Ted Leo, Hiss Golden Messenger, Ben Kweller, Chris Shiflett (of Foo Fighters), Into It. Over It., Shakey Graves, and more. Only a few left! Custom designed wooden art box, signed with jungle swirl vinyl LP (with jacket and download card), printed LP sleeve with lyrics, a special newsprint insert/poster, the full color 11"x17" album poster, the CD, and an original and unique 8 1/2 x 11 drawing. Limited to 100. 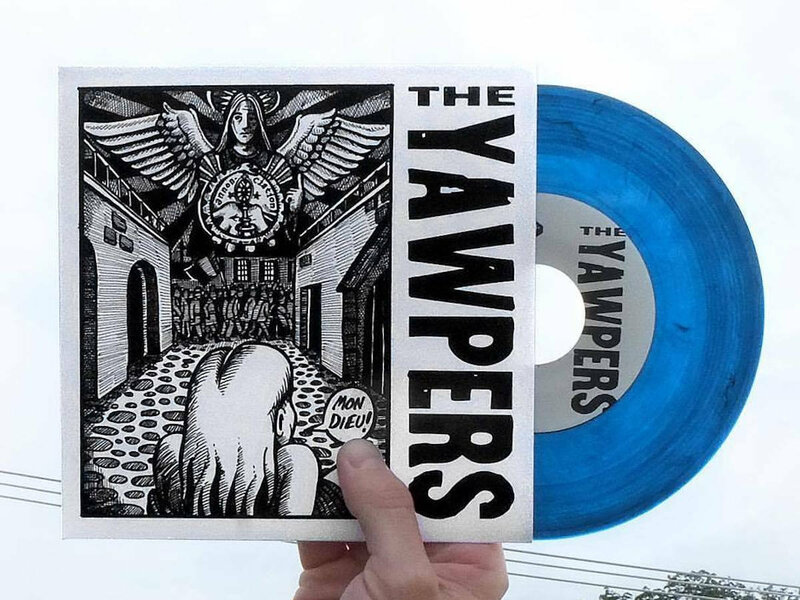 Limited edition blue swirl 7" single featuring "Mon Dieu" from the band's new album Boy in a Well and a thrilling, chaotic cover of Motörhead's iconic anthem "Ace of Spades." Limited to 1000 copies. Five harmony freaks getting together to put Edgar Allan Poe's famous poem to music that'll jump out of your Mid-Century Modern hi-fi console! 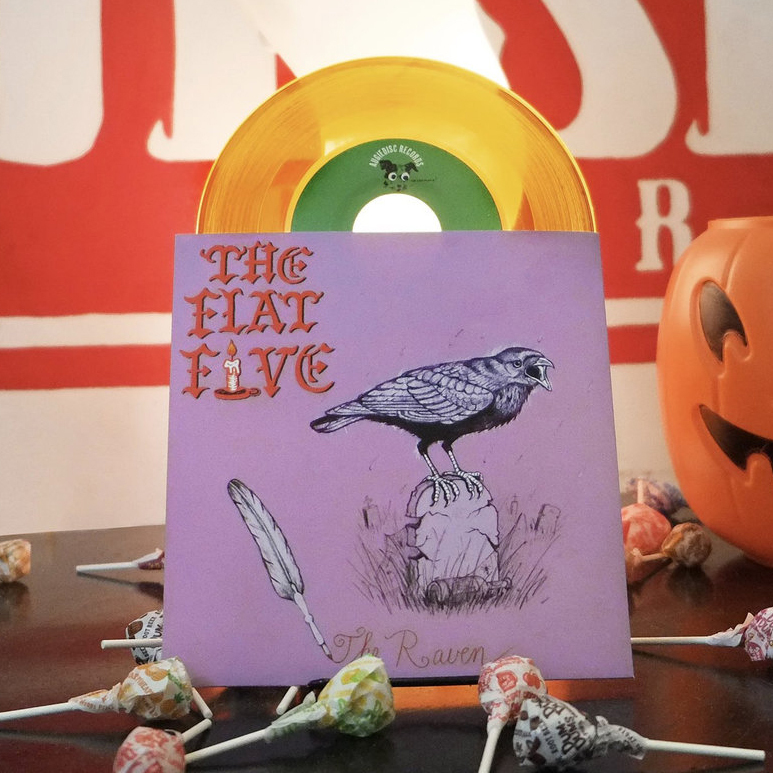 On spooky orange vinyl. Limited to 500 copies. 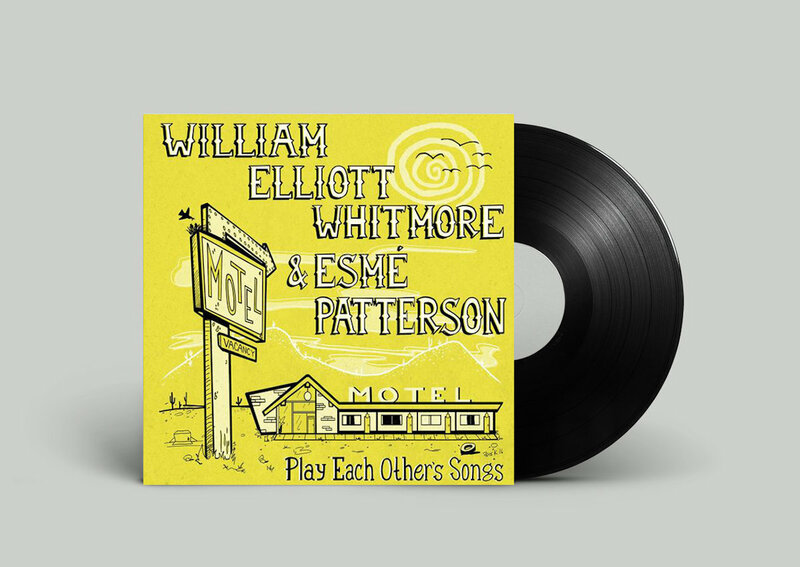 Split 7" single featuring master singer/songwriters William Elliott Whitmore and Esmé Patterson trading songs. Limited edition pressing of 1000. Recorded live at one of HHT's adopted hometowns (they have so many, really) during Thanksgiving weekend 2014. Includes digital download card with additional bonus tracks "Lessons" and a rousing version of their live show staple "Black Betty"
7" vinyl single featuring a song from the band's new album Scheherazade plus a never-before-released exclusive B-side. Limited to 500 copies. Oft performed, never recorded...here's a raw-kus collection of covers from the ample arsenal of the Wacos. Hand screen-printed artwork by Jon Langford.